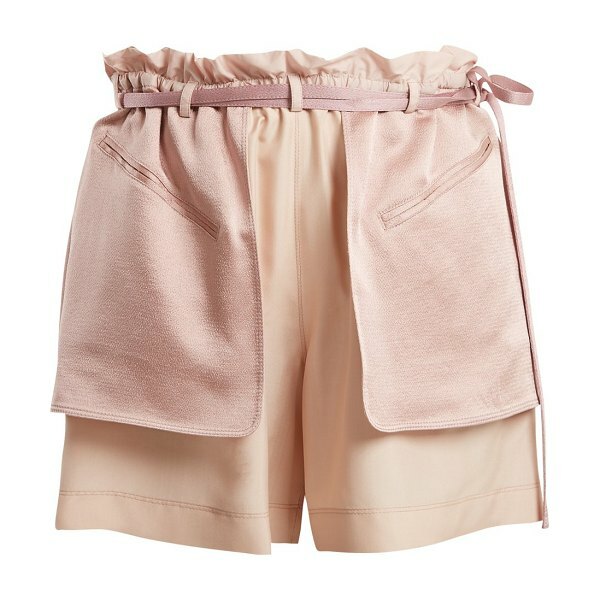 Valentino - A light-pink version of a pair from Valentino's SS18 runway show, these shorts are crafted from silk with subtly contrasting dusty-pink hammered-silk overlay pockets at the front and back. 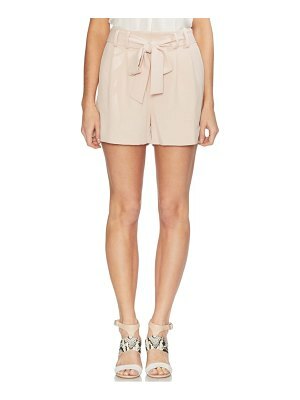 They're tailored in Italy and feature an elasticated waistband accented with detachable ties. Slip them on with a high-neck blouse and chunky gold hoop earrings for modern elegance.